Ireland’s technology sector has been going from strength-to-strength in recent years due to a combination of government investment and incentives, academic research, a highly-educated and international workforce, and its prime location at the gateway to Europe. Global players including Intel, Microsoft and Google, are well established in Ireland, and their success has helped to fuel a rapidly growing and diverse network of emerging tech sectors. Companies in these sectors range from small entrepreneurial starts-ups to global conglomerates such as Facebook, Twitter and Yahoo, and together their presence has helped establish Ireland as centre of excellence for technological research and development. Ireland’s foreign direct investment agency, IDA Ireland, has identified 6 technological sub-sectors that are thriving in Ireland and are helping to cement the country’s reputation as a global technological hub. Read on to find out more. The Internet of Things (IoT) industry in Ireland is aptly described by IDA Ireland as an ‘ecosystem’, due to the perfect mix of industry, people and processes coming together to evolve the way that data is collected, connected and transformed. This is where Ireland’s culture of innovation and scope in R&D has really paid off. Ranked 6th and 8th in the world for nanoscience and materials science, science and technology have come together in Ireland to fuel world advancements in data analytics. The growth of the clean tech sector in Ireland is a perfect example of the country’s ability to leverage academic research with commercial opportunity. Several world-class university research centres, together with public funding, are helping to drive commercial investment in the areas of wind, solar and ocean energy. 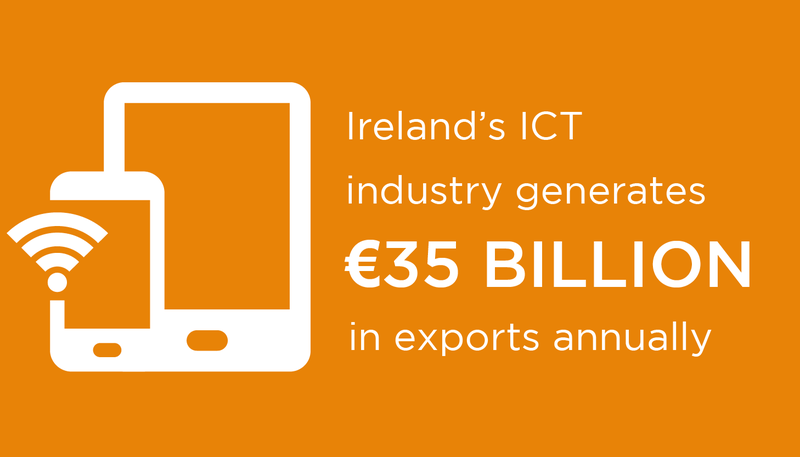 Abundant natural resources also contribute to Ireland’s success in this sector. 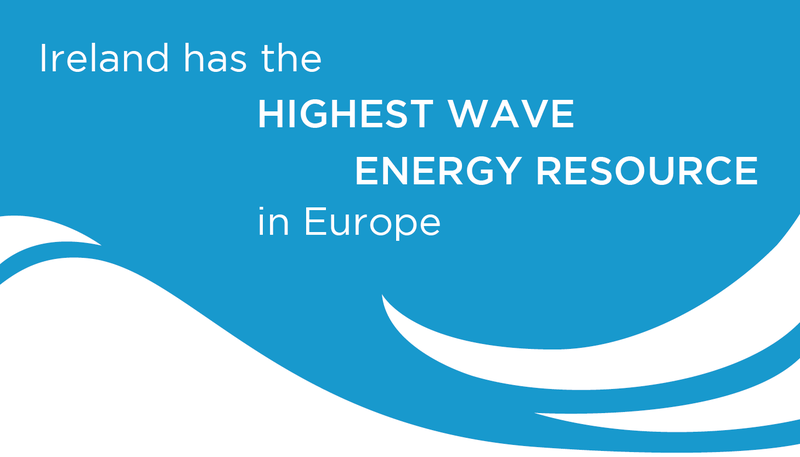 Ireland has one of the best wind energy resources in Europe as well as an estimated wave generation capacity totalling a fifth of Europe’s total resource. 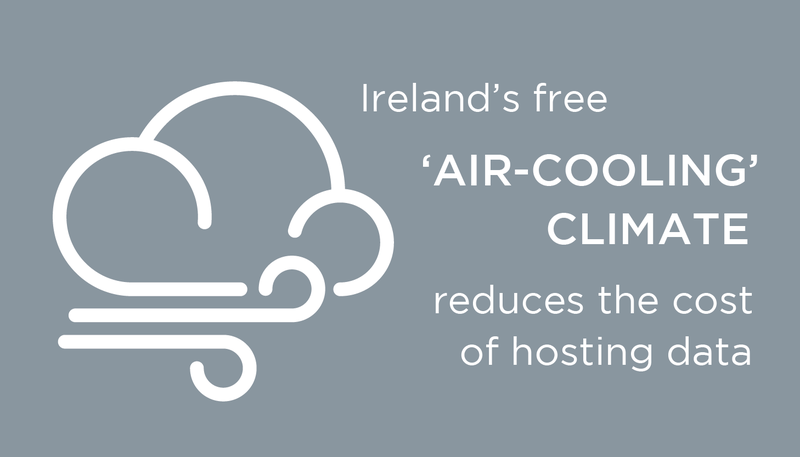 Ireland is set to become a world leader in cloud computing thanks to the establishment of the Irish Centre for Cloud Computing and Commerce (IC4). An industry panel with representatives from Intel, IBM and Microsoft guides its activities and is tasked with making Ireland a centre of excellence for innovation and research. International players based in Ireland including Dropbox, Salesforce, Citrix and Zendesk, coupled with the fact that several third-level Irish institutions are now offering new specialist Masters degrees in the discipline, are also helping to drive development of the sector forward. Ireland’s background in this sector goes back 25 years. 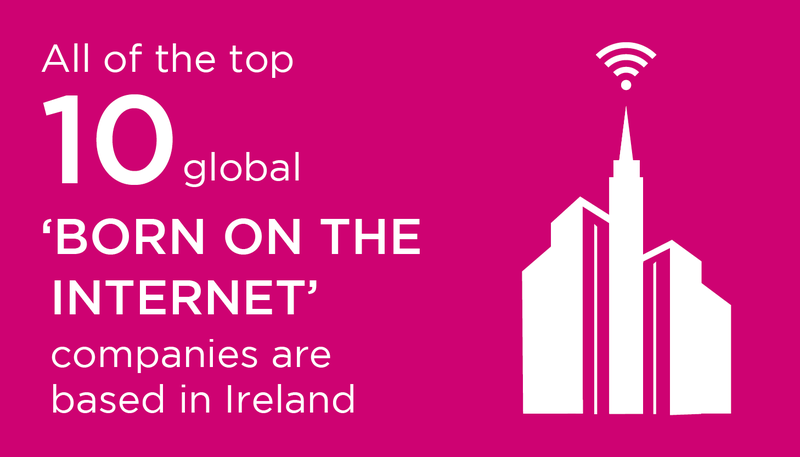 Dubbed ‘the Internet capital of Europe’ Ireland is home to many global internet-based multinationals including Google, Facebook, LinkedIn, Yahoo, PayPal, eBay and Twitter. Building on this knowledge and experience, these companies are being joined more recently by new players across a number of diverse fields, including cybersecurity, gaming, e-commerce, music and marketing. Given that every major Venture Capital firm has a portfolio of companies in Ireland, including 9 of the top 10 US ICT companies, it’s clear that the Emerald Isle has a solid reputation for attracting high growth ICT companies. One of the keys to Ireland’s continued success in this sector is the government’s focus and promotion of STEM (science, technology, engineering and maths) education, which has led to a highly skilled and multinational ICT workforce. Ireland has long been a global leader in software engineering, and the industry is continuing to thrive and attract new start-ups. 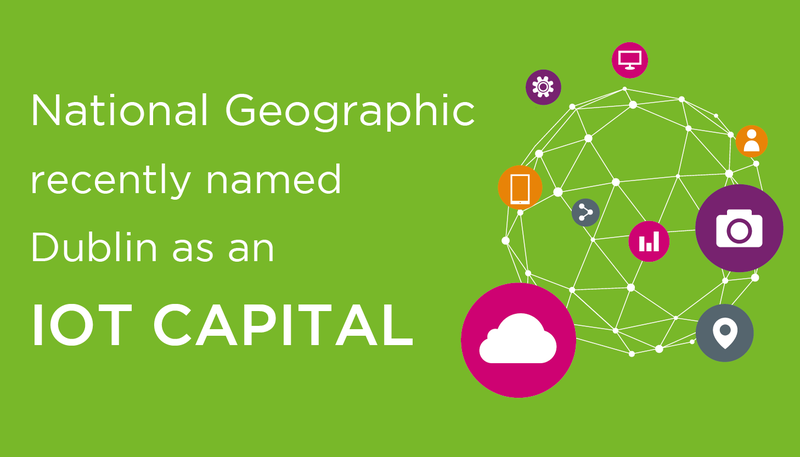 The bedrock of Ireland’s success in this area can largely be attributed to the many large multinational firms that have established Irish headquarters including Microsoft, Intel, IBM and Apple. Tax incentives, government investments, a steady economy and the fact that Ireland is the only English-speaking country in the Euro-zone are just some of the reasons why these companies find Ireland so attractive. There’s no denying that Ireland has established a global foothold in the six tech-sectors above but it doesn’t stop there. The Irish tech-industry is continually evolving and branching out into new disciplines including fintech, med-tech, automation technology, sports-tech, artificial intelligence and nanotechnology. This can only mean big things for this small but highly technologically-advanced nation. Meanwhile, as the country’s reputation as a global tech-hub has grown, The Convention Centre Dublin (The CCD) has become a valuable asset to many organisations for hosting international tech-based events. Voted as the ‘World’s Leading Meetings and Conference Centre 2017’, The CCD has hosted many high-profile ICT-related conference events including NetApp, Teradata, HADOOP Summit, Drupal Con and ESOMAR. Watch our video to find out what attracted some of these high-calibre clients to host their events in Dublin. Find out more about organising an event at The CCD or enquire online.